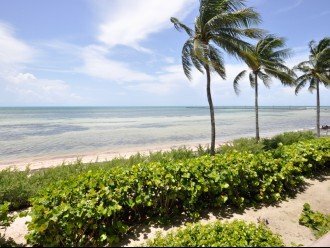 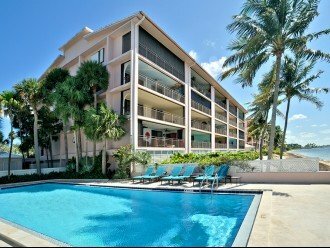 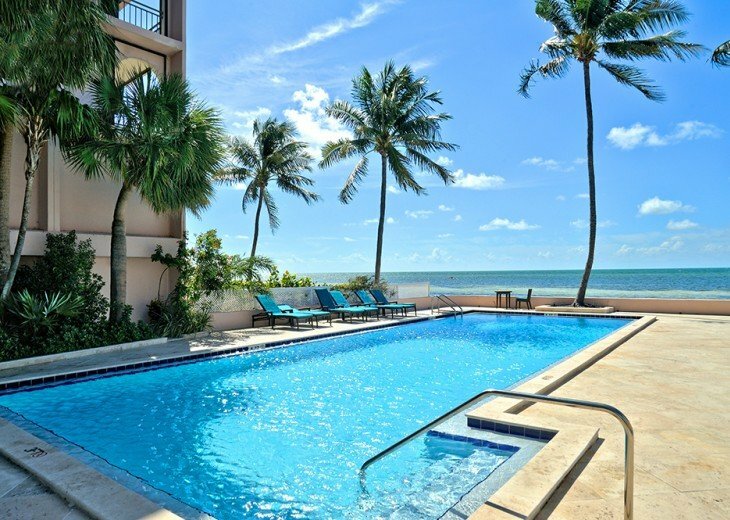 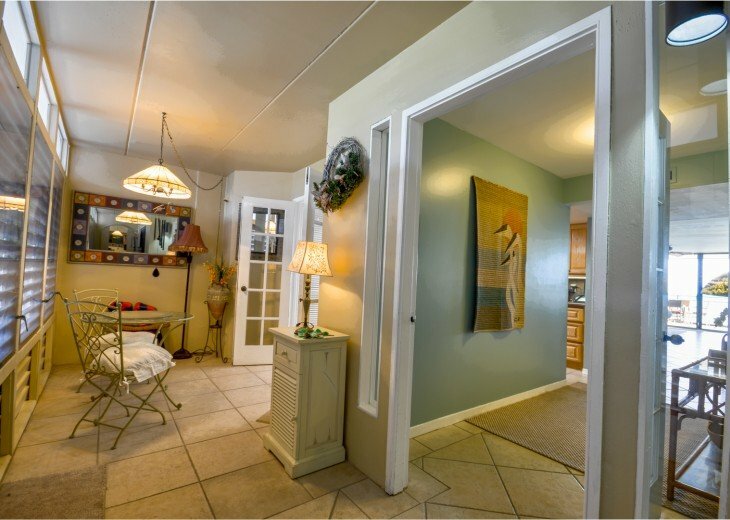 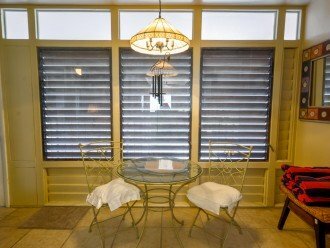 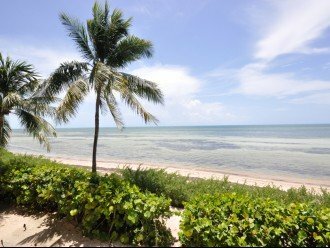 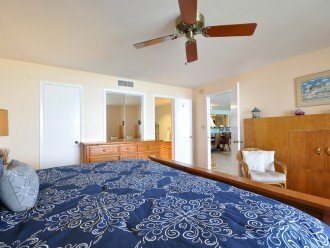 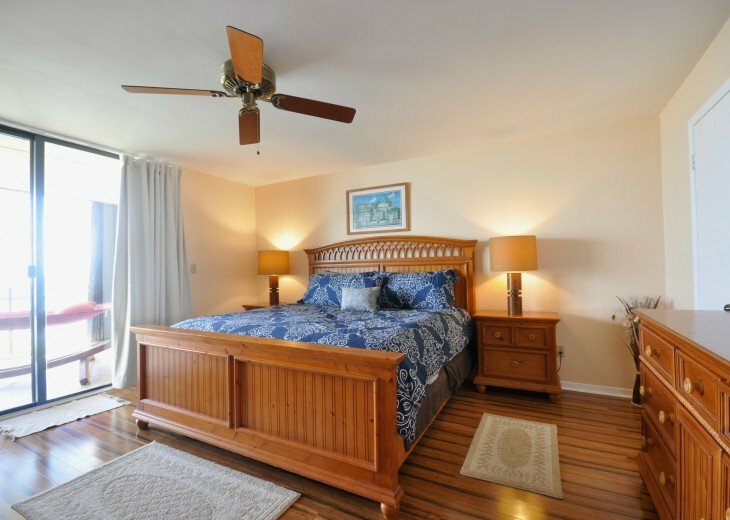 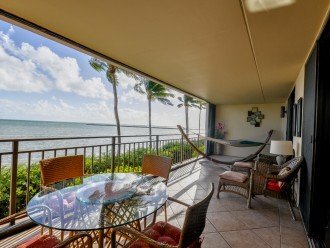 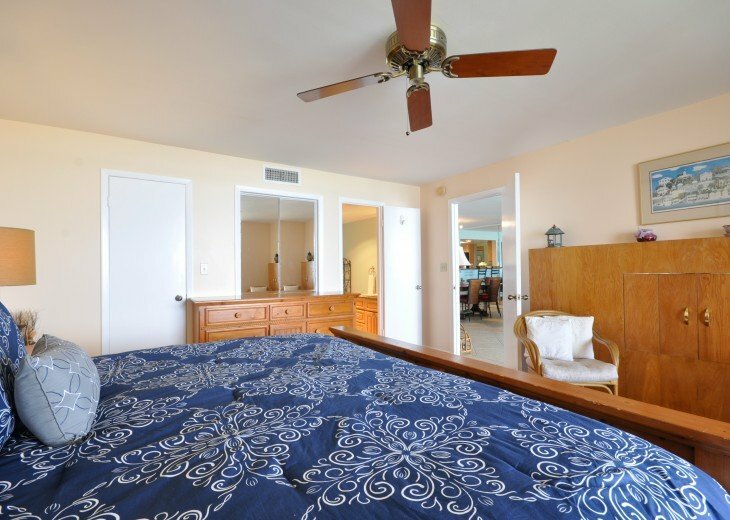 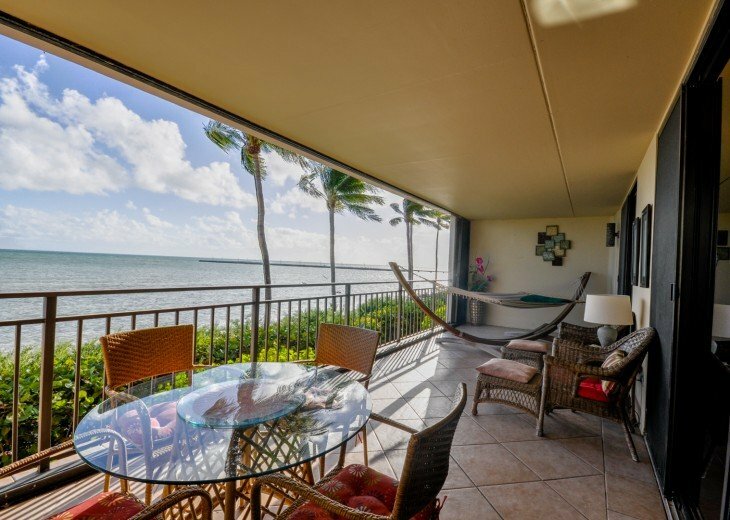 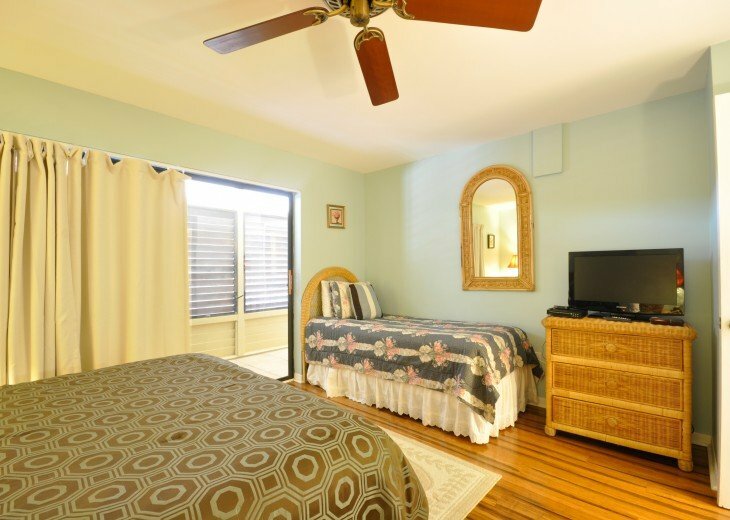 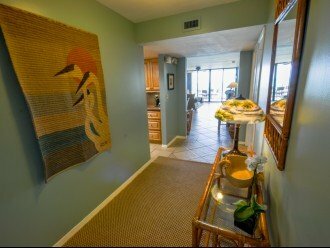 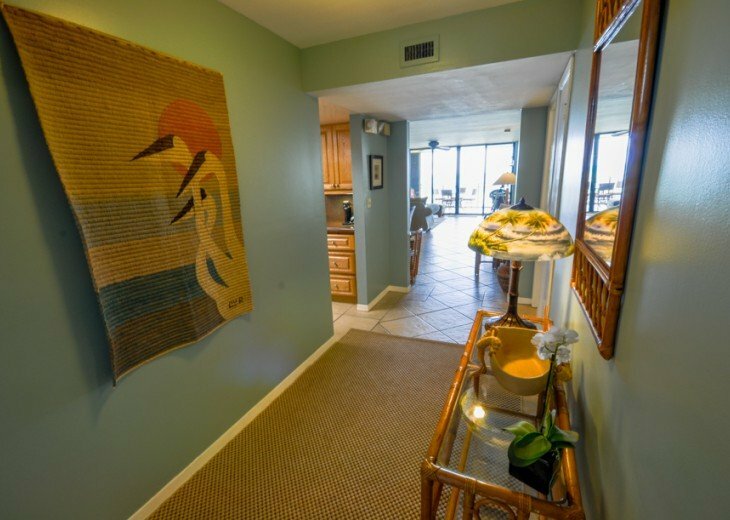 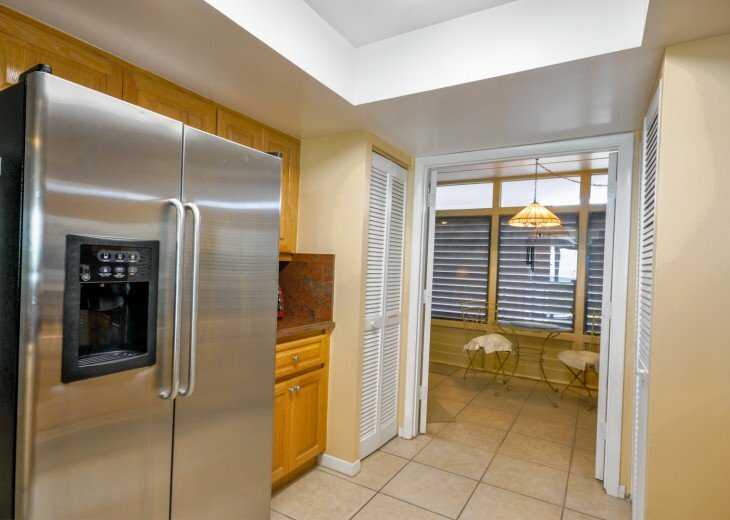 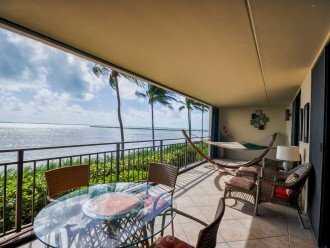 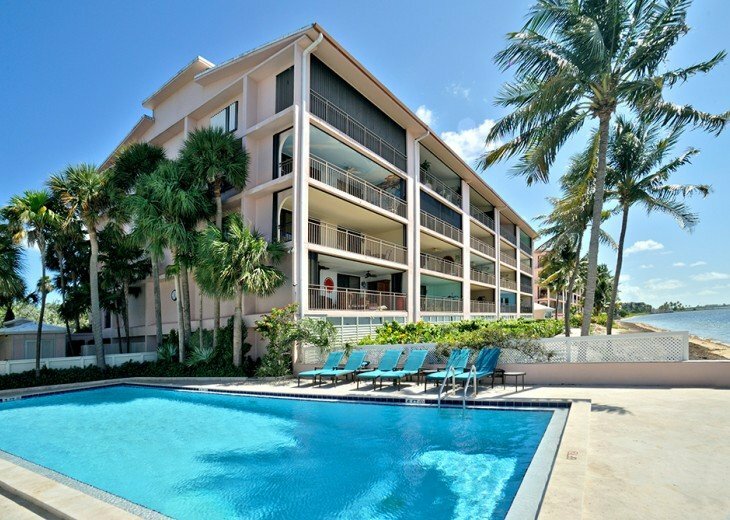 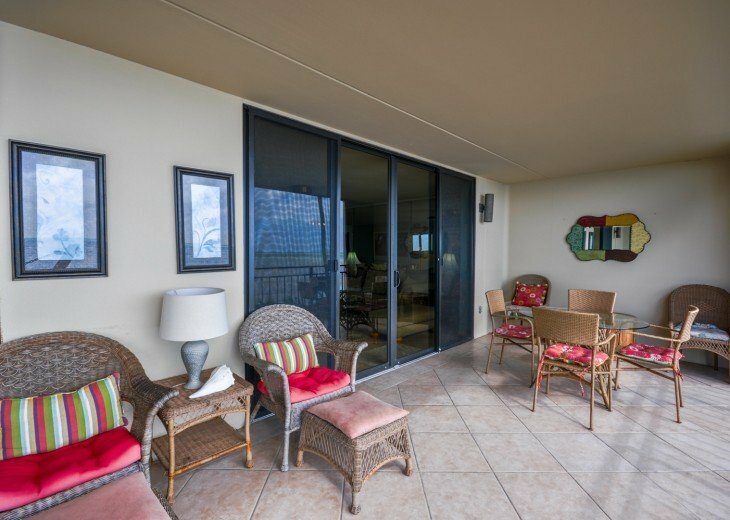 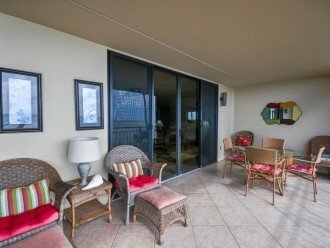 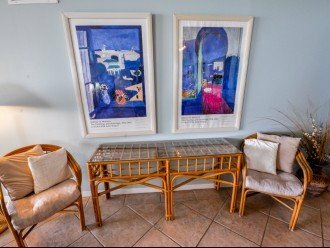 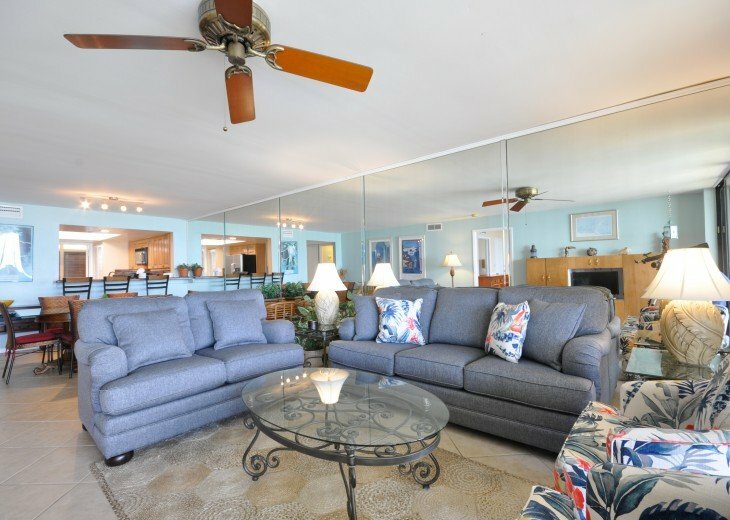 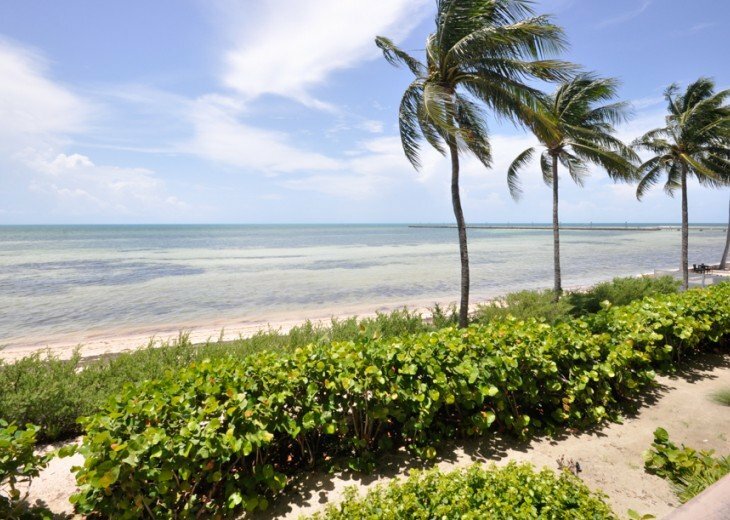 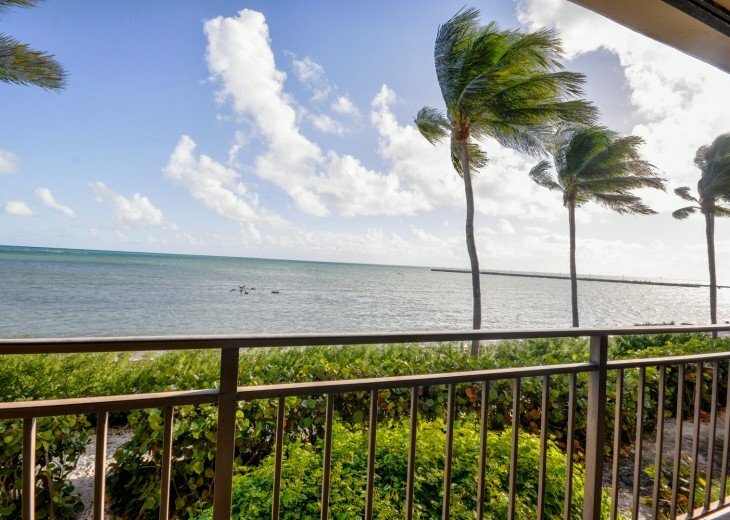 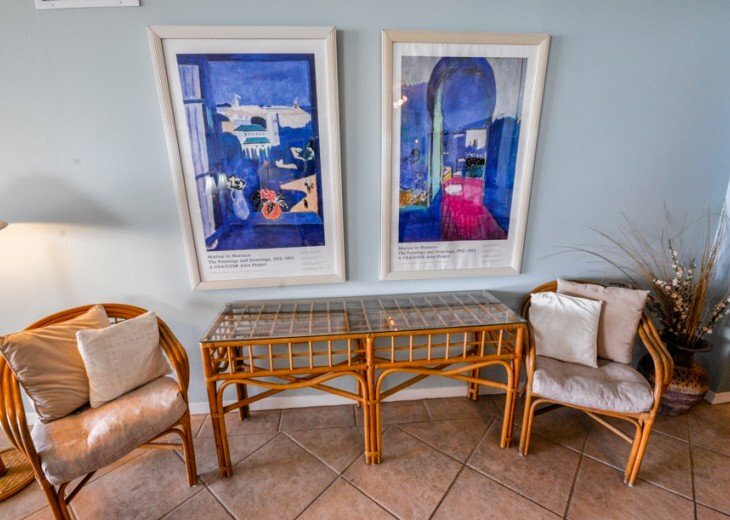 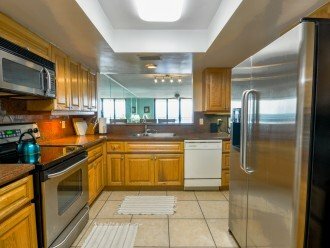 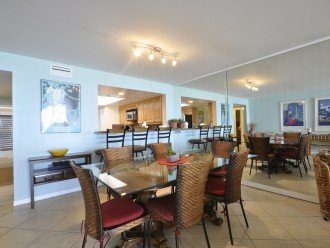 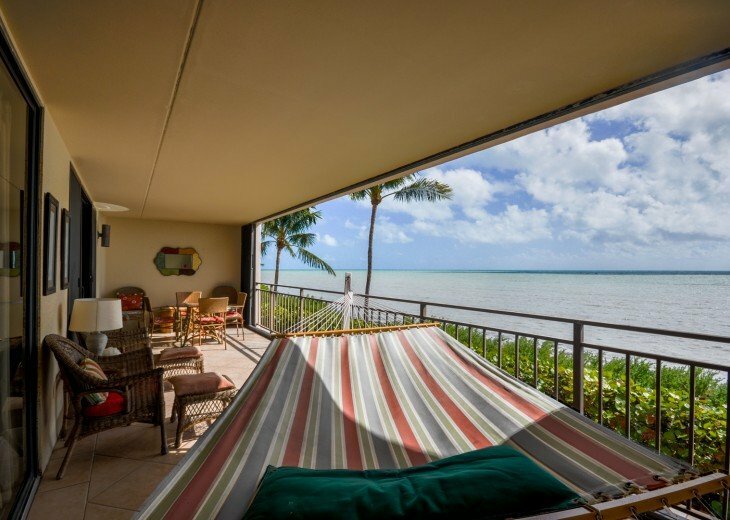 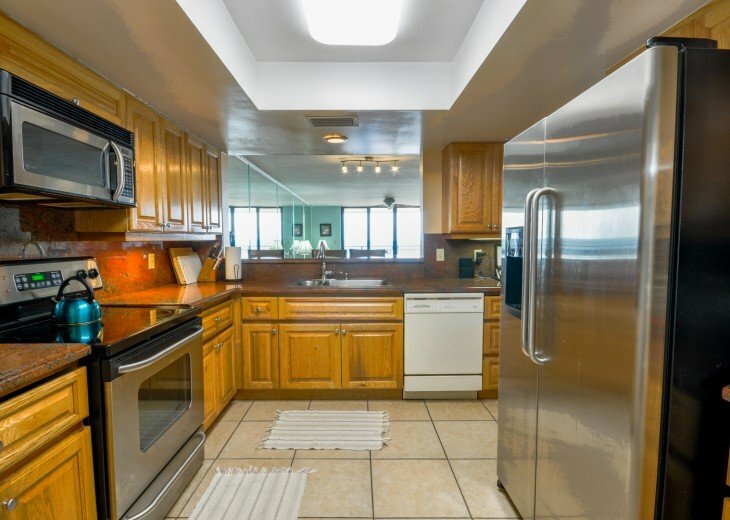 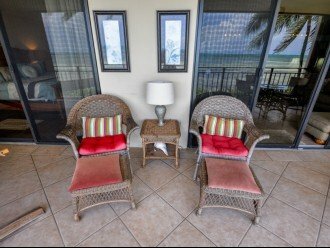 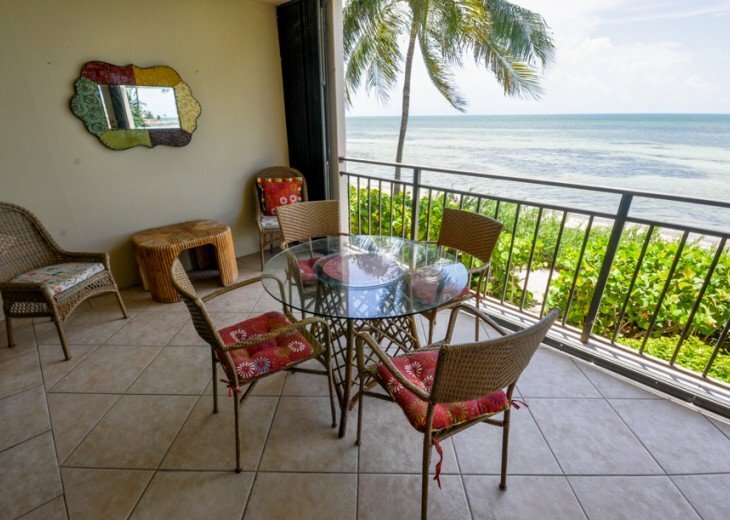 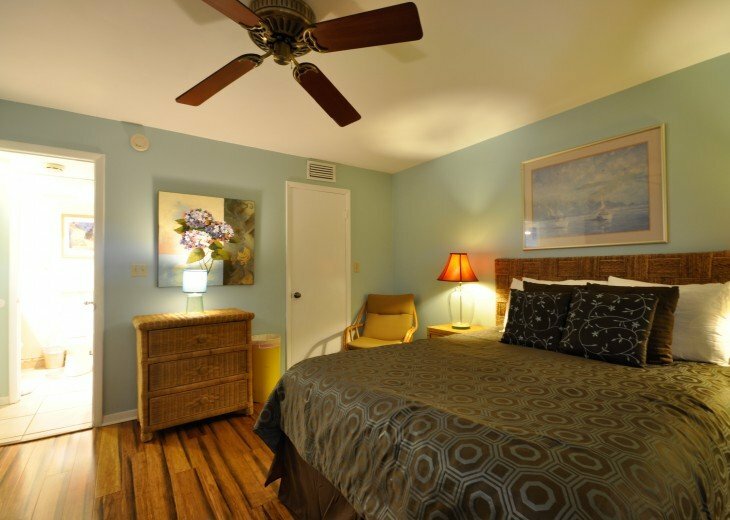 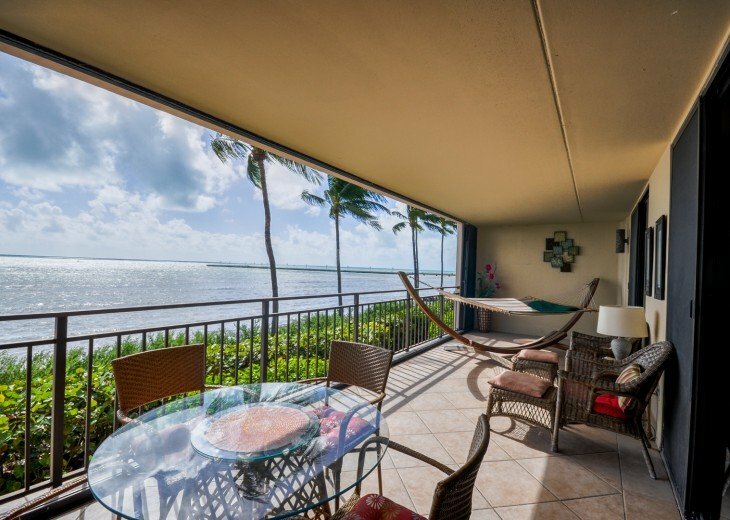 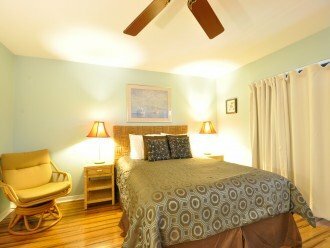 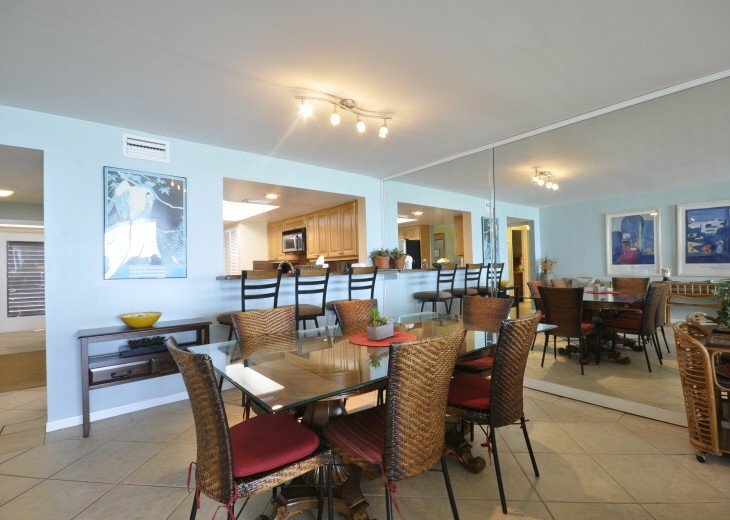 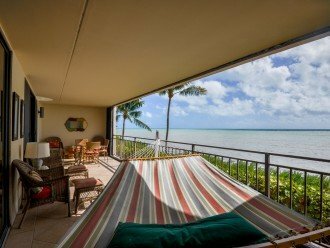 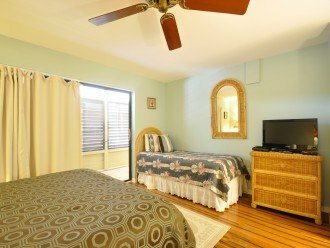 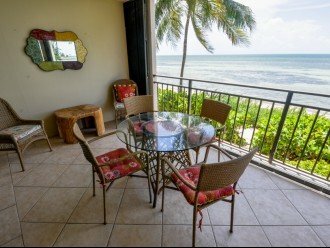 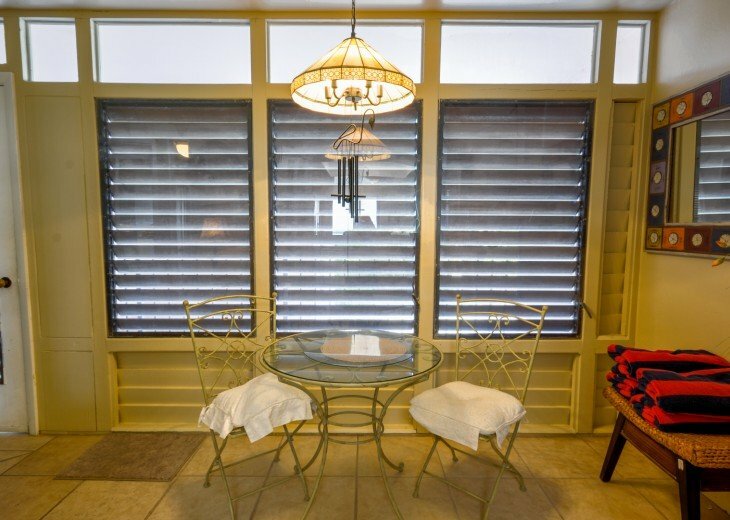 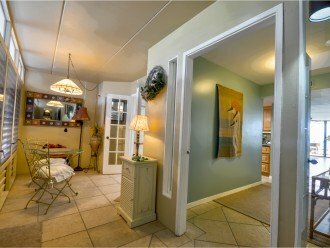 This spacious 2 bedroom unit features a large oceanfront balcony accessed from both the living/dining area and master bedroom. 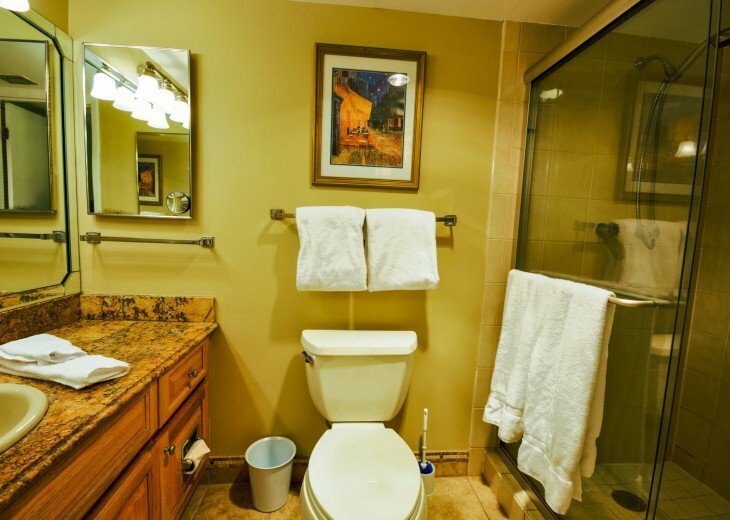 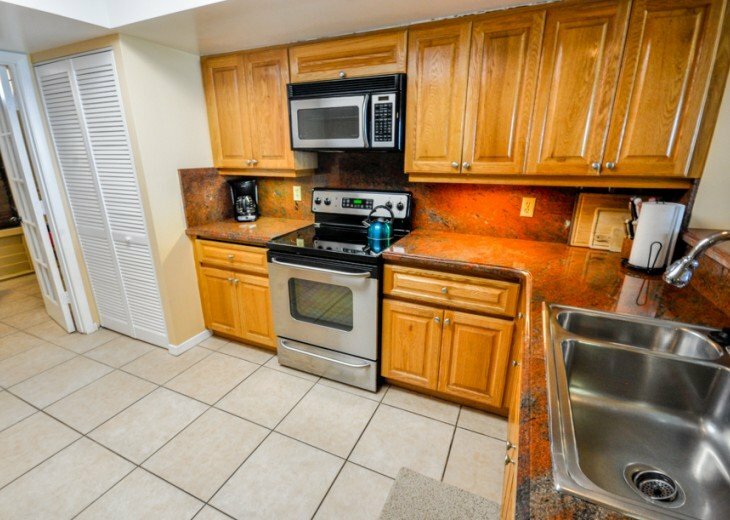 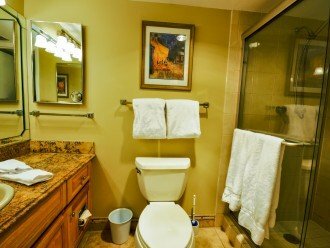 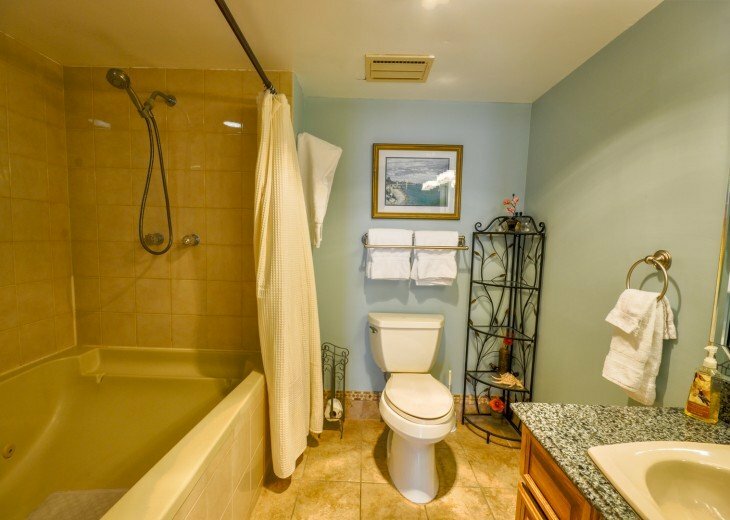 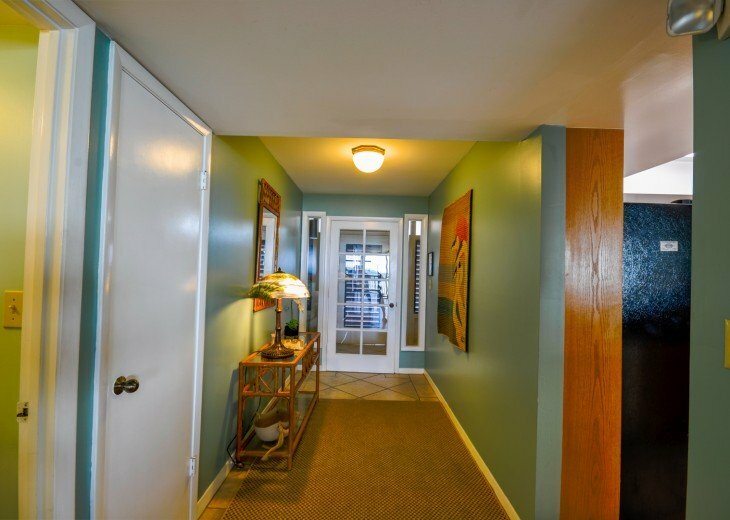 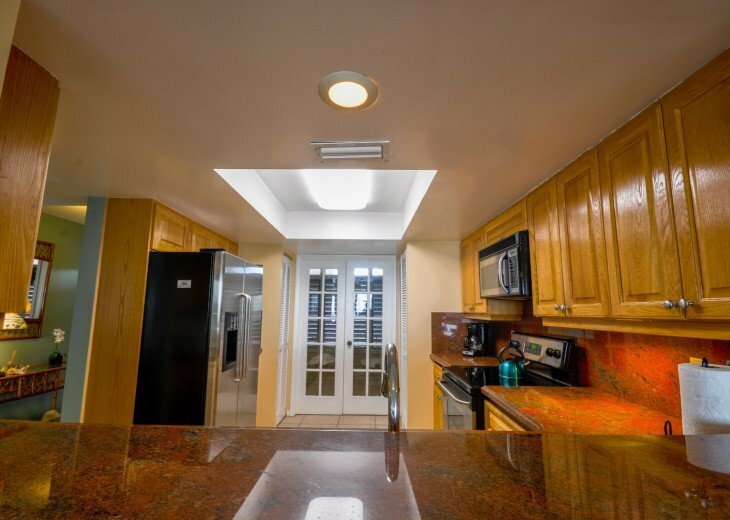 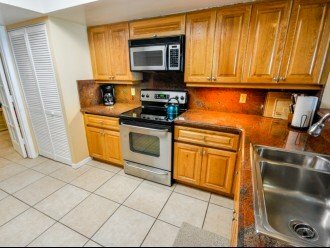 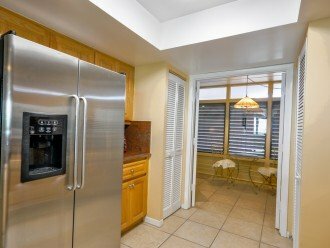 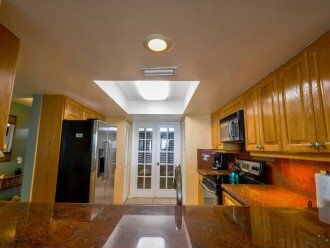 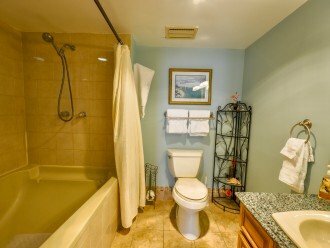 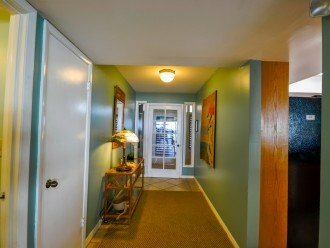 The unit features central heat/air, WiFi, cable TV, washer/dryer, a well equipped kitchen, 2 baths, security entry, one reserved parking space in the cover garage area and elevator access. 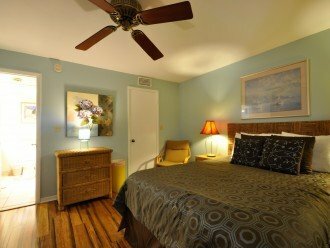 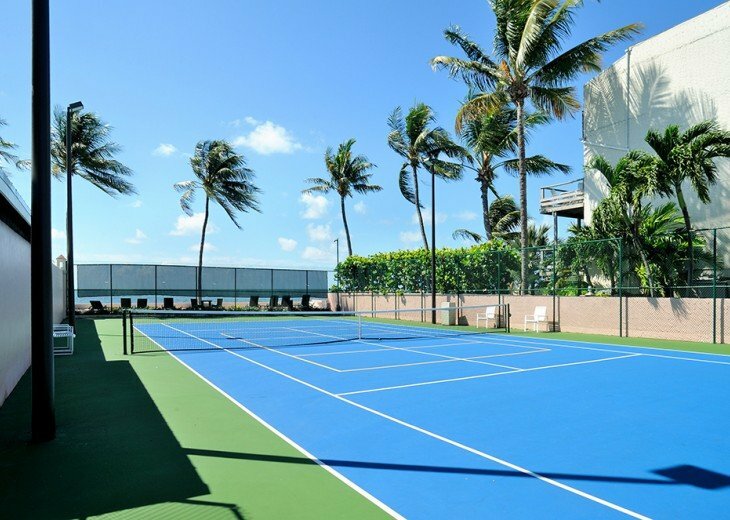 NO CHECK-INs ALLOWED AFTER 10 p.m. at the Key West Beach Club.